Young Thug reunites With Gunna and Lil Baby to deliver a video for "Chanel." 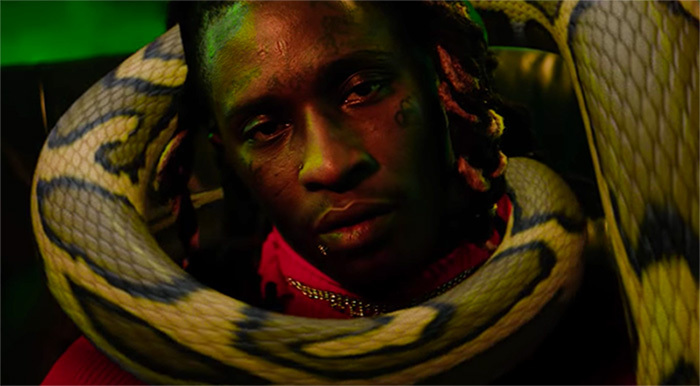 The track is taken from Thugger's Slime Language project released in August. The 16-track compilation also features Lil Uzi Vert, Tracy T, Lil Keed, Karlae and more. Watch the video for Chanel directed by Elliot Sellers, and Sam Shea below.